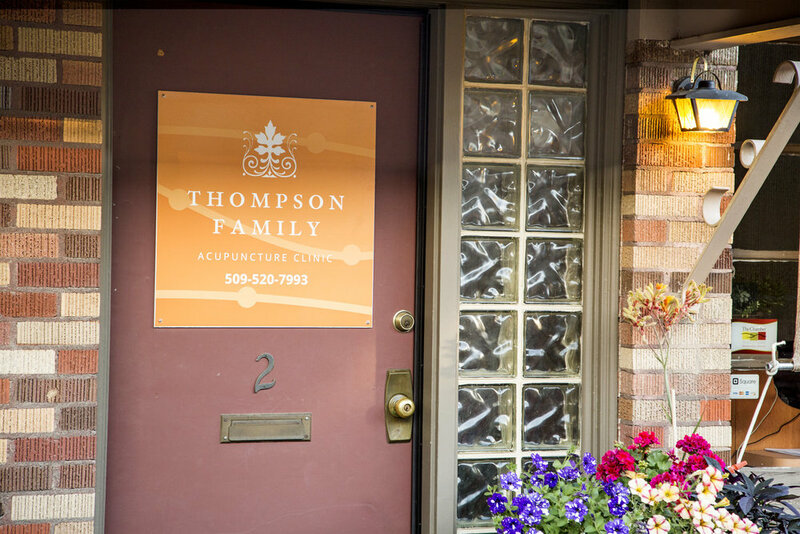 Thompson Family Acupuncture Clinic provides natural and effect health care for the entire family. Our experienced East Asian Medical Providers are trained in acupuncture, cupping therapy, guasha, nutritional counseling, and East Asian herbal medicine. Acupuncture is a complete medical modality and can benefit many medical conditions from pain management to digestion to women's health and stress management. To learn more about what our medicine has to offer, please check out our website or give us a call.